Therapeutic, purifing and skin healing, a unique combination of essentioal oils, fruit, plant and marine extracts for radiant beauty. 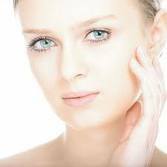 a leader in professional chemical peels and advanced topical treatments. Highly effective products that deliver healthy beautyful skin. Developed for both men and women, Tend Skin is a must have beuty product for post-shave relief from ingrown hairs and razor bump. Works on face, neck, bikini lines, legs and underarms. 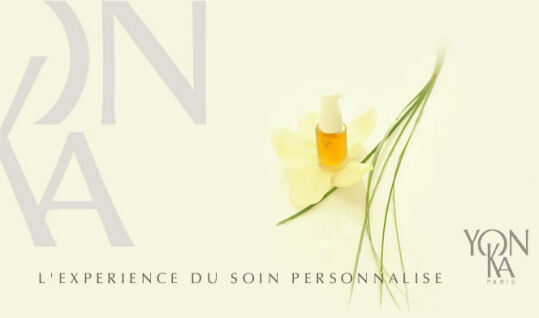 Enjoy a full product line from Yonka Paris and PCA Skin Care, the leader in beauty and Innovation.